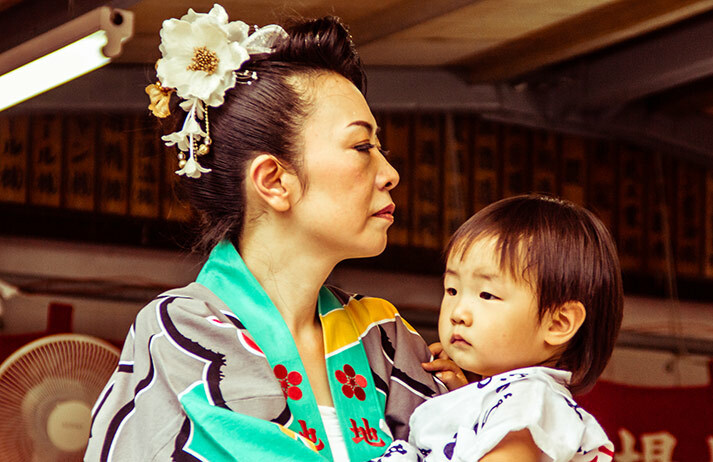 Do Japanese women dream of domesticity? Can Japanese women have it all? By 2020, Japan's prime minister Shinzō Abe wants women to fill 30% of the nation's senior management roles. Yet despite efforts to get women into work, a growing number are targeting domestic bliss. Are dreams of a family funded by a high-earning husband anything more than a fairytale?